Starfighter inc. is a realistic multiplayer space combat simulator that uses pure Newtonian physics and future technology based heavily on weapons that are used today. 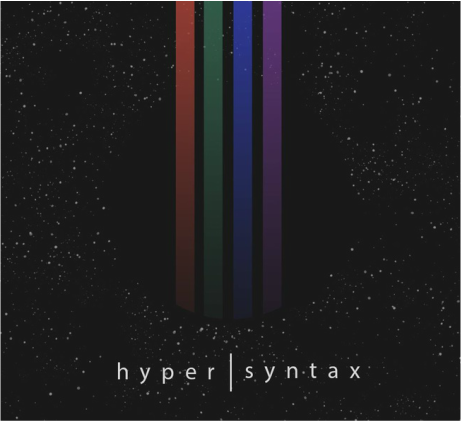 Hyper Syntax is a fast paced competitive couch multiplayer game where the players pilot ships that leave a deadly trail of light where ever they go. 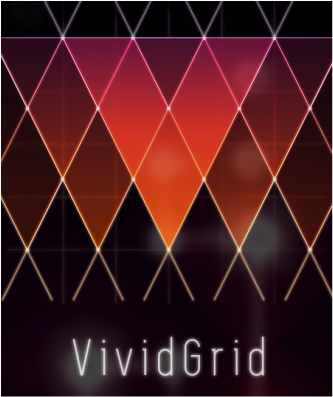 Vivid Grid is a simple puzzle game designed for mobile devices. Gameplay consist of rotating groups of turrets to create a continuous path from a power source to a cube that needs power. Roles: Lead Designer, Systems Designer, Programmer.